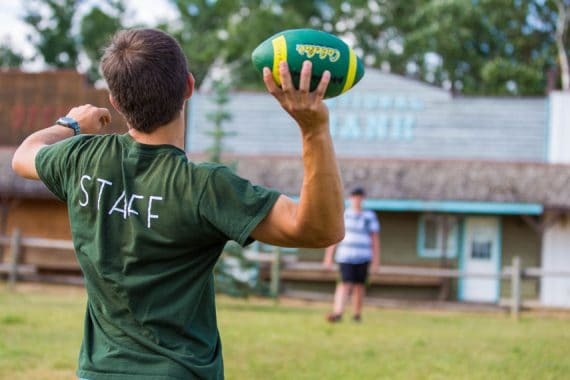 Every year we hire Summer Program and Volunteer staff to serve the hundreds of children and youth who come to Circle Square Ranch for Summer Camp. 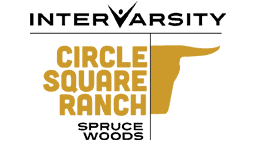  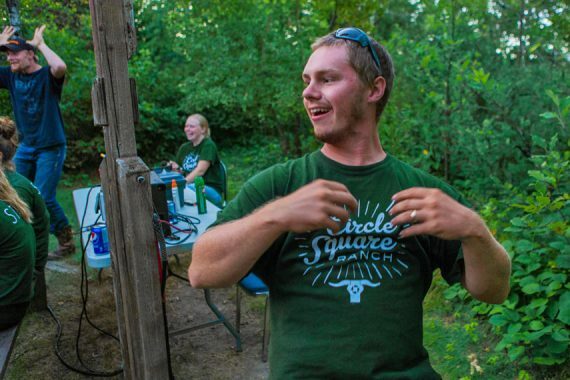 We have amazing opportunities for you to experience being part of a team at Circle Square Ranch! 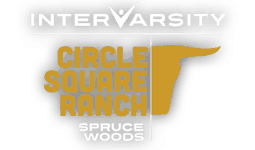 International Volunteers are welcomed and valued at Circle Square Ranch! 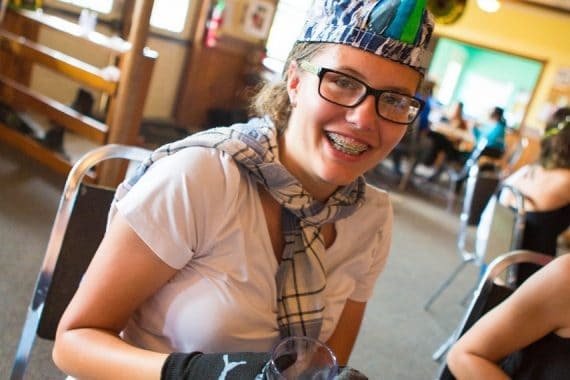 Stipulations on required documents vary depending on which country you are coming from. 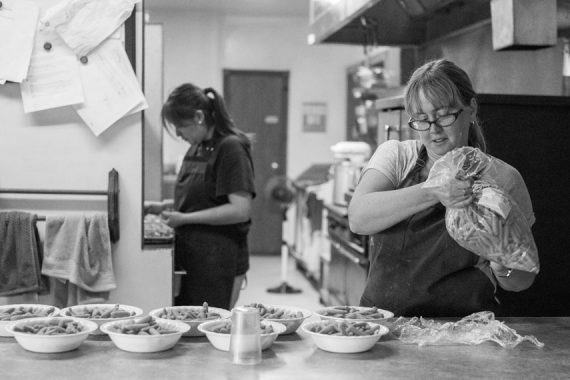 Follow the link below for more information.